Love's revenge can be sweet. When Leo was a young boy, he had his pride torn to shreds by Tenma, a girl from a wealthy background who was always getting him into trouble. 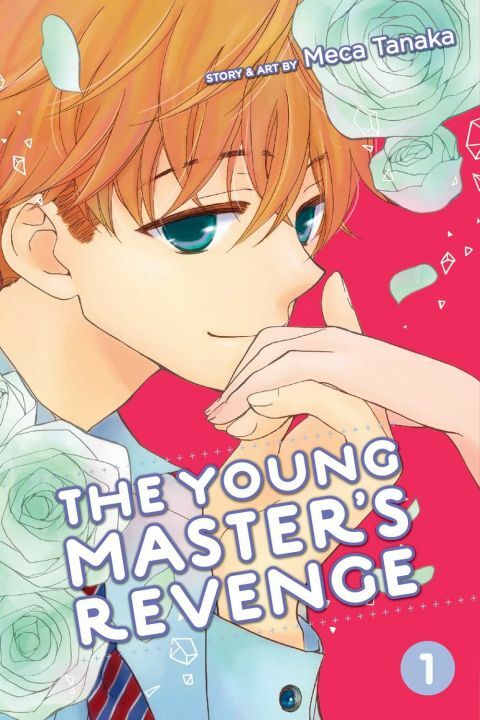 Now, years after his father's successful clothing business has made him the heir to a fortune, he searches out Tenma to enact a dastardly plan--he'll get his revenge by making her fall in love with him! Other products for "Young Master's Revenge" in "Books"